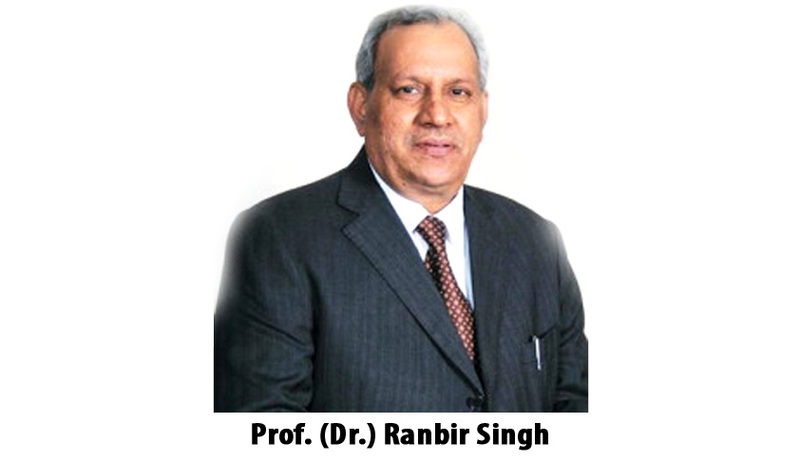 Vice-Chancellor, of NLU-Delhi Prof. (Dr.) Ranbir Singh, has been elected as the President of Association of Indian Universities. So far in his legal journey he was the Vice President, AIU. He was a professor at National Law School of India University, Bangalore between the sessions of 1996-1997. He also taught at NALSAR Hyderabad till 2008. Singh obtained his BSc, LLB, LLM and PhD degrees from Kurukshetra University Haryana. Until 1978, he taught at Kurukshetra University, when he moved to Maharshi Dayanand University at Rohtak. There he continued till 1998 in various capacities as professor, head, dean and proctor.